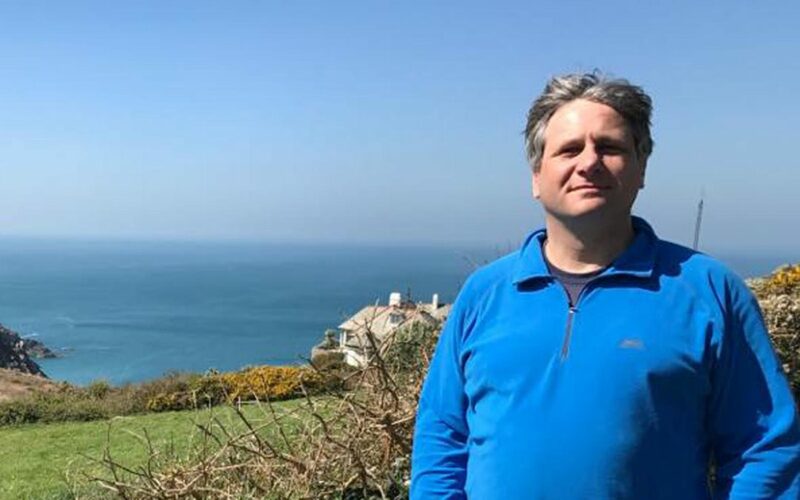 Simon Elliott, Cornwall Councillor for the Ludgvan Division, has written to the members of the Strategic Planning Committee to pledge his support ahead of the planning meeting on Thursday 2nd August. The full letter can be viewed below. The letter addresses several claims made by the campaign group ‘Stop the Chop’ whose controversial flyer has been distributed across the Penzance area. The mitigation measures put in place to protect local residents – including re-siting buildings on the site and lowering the height of the helipad – are acknowledged, as well as Penzance Heliport’s request for a Local Stakeholder’s Group. Cllr Elliott also acknowledges the “full support” of many local residents and businesses in Penzance and on the Isles of Scilly, as well as the Penzance Town Council, Regeneration Partnership, Business Improvement District, Chamber of Commerce, Cornwall Councillors and the local MP. Cllr Elliott says he has also seen no evidence that proximity to St Mary’s Airport has had any impact on health on the Isles of Scilly, where the school sits just 600 metres from the runway, significantly closer than Gulval School sits to the proposed heliport site. Concerns raised by Stop the Chop over noise disturbance to residents of Newlyn is addressed by Cllr Elliott, who clarifies that flight paths will take the helicopter over Penlee Quarry at an altitude of 1,500ft “and at full speed,” minimising the impact on residents of the village. 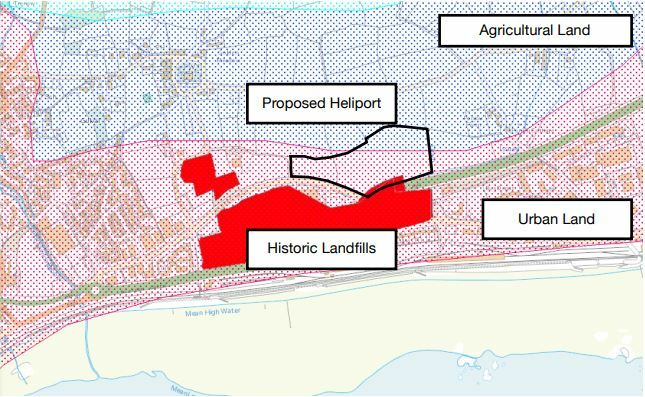 The letter also addresses Stop the Chop’s ecological concerns, highlighting that no objections to Penzance Heliport have been raised by Natural England, the RSPB or Cornwall Council ecologists, and that the land proposed for the heliport is largely urban land close to former landfill sites. He also points out that the site does not sit within any designated protection areas, unlike Land’s End Airport which sits within the West Penwith Area of Outstanding Natural Beauty. You can view Cllr Elliott’s full letter here.